We create software by always selecting the pragmatic way, the right tooling on the right platform. Our mission is to convert complex to simple. We provide pragmatic solutions for Your software related business requirements, whether it is a mobile application, custom client-server application stack targeting different platforms, architectures and technologies, or you need integration points with your existing software systems. One of our strongest field of expertise is based on the broadcasting industry. With more than 15 years of experience with the subject, we provide services and solutions for Broadcast systems and Media management to our clients. If you need to turn ideas or requirements to working solutions, we are here to help. Having a wide and comprehensive knowledge of all major software platforms, operating systems and technologies, we always suggest and implement the best possible solution to your IT/Software problems. Distributed clipboard everywhere at your fingertips. 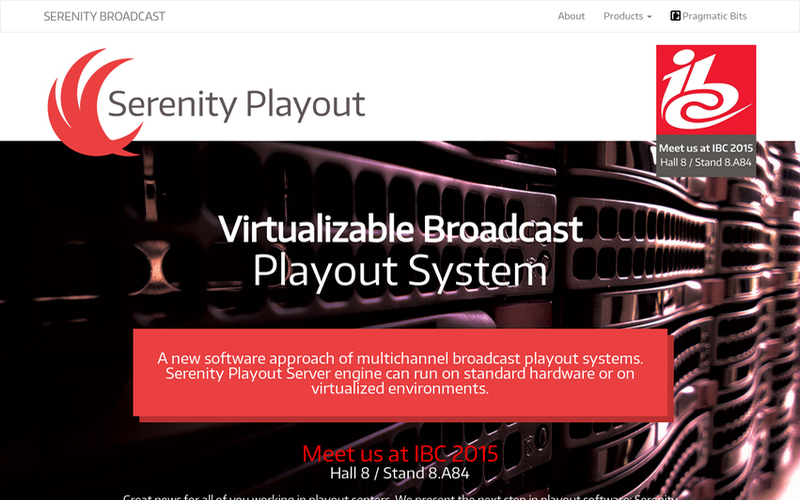 A new software approach of multichannel broadcast playout systems. 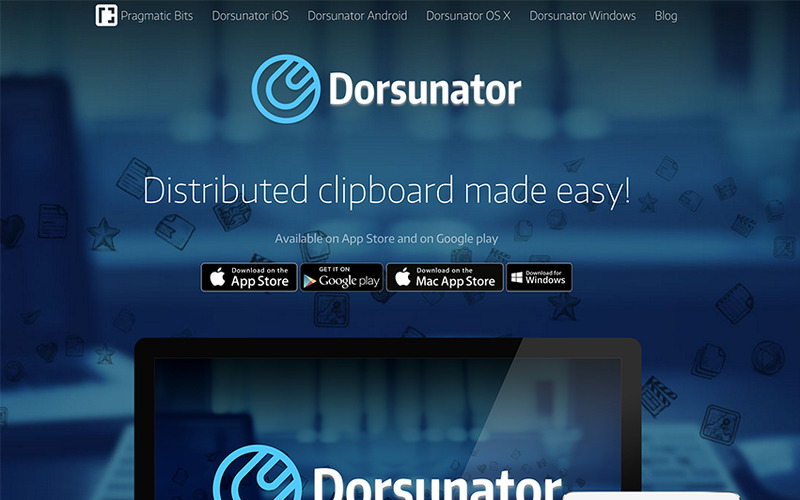 Dorsunator allows you to quickly synchronize text, photos and web links between your mobile devices and desktop computers. Grab your data from other apps or directly from clipboard, and have it instantly somewhere else! Designed for fast data exchange across your devices, this app will definitely help you to be more productive with your mobile/tablet/desktop arsenal. For iOS, Android, Mac OS X and Windows. We create Pragmatic bits on OS X, Linux and Windows. For Mobile applications, we do iOS and Android development. We understand that software without trade-offs doesn't exists, and it is complex to create something which is fast and simple. This is our mission though. © 2014 Pragmatic Bits Ltd.